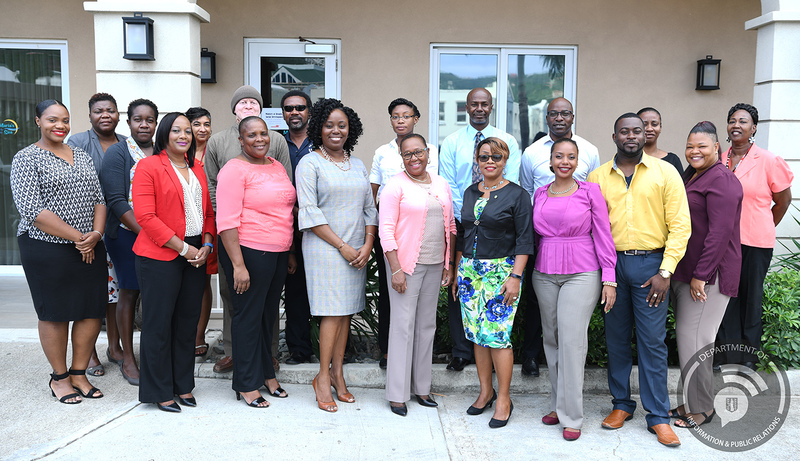 Permanent Secretary in the Ministry of Health and Social Development, Ms. Petrona Davies, commended the trainees at the start of the training programme. 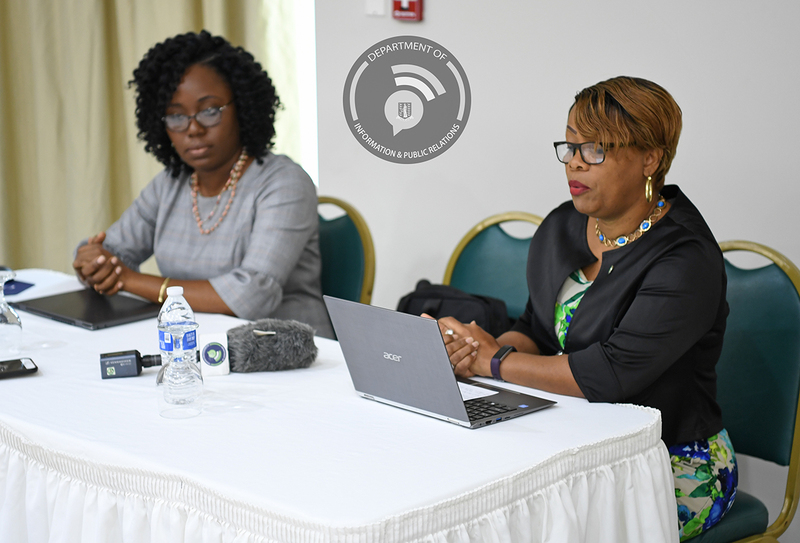 Deputy Chief Social Development Officer, Stacie Stoutt also added that the Government remains committed to improving the lives of residents and will ensure that their voices are heard. 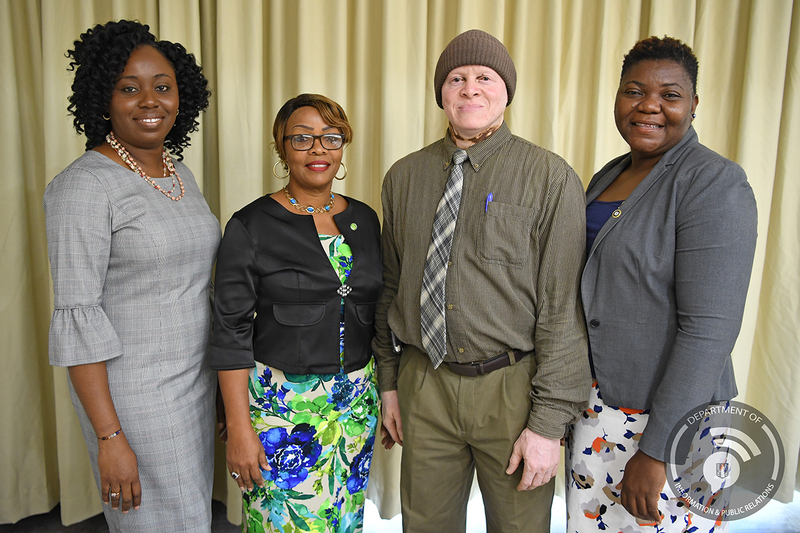 The week-long workshop began on October 29 and is co-facilitated by OECS Social and Gender Analyst, Mrs. Amonia Paul-Rolle, who has 20 years of experience in social development work and CALC implementations in Dominica; and Social Worker, Ms. Angelle Smith, who was previously trained as a PPA trainer.